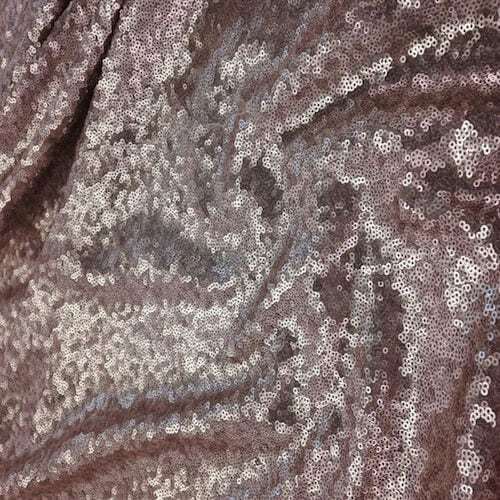 Sequins have made a comeback! 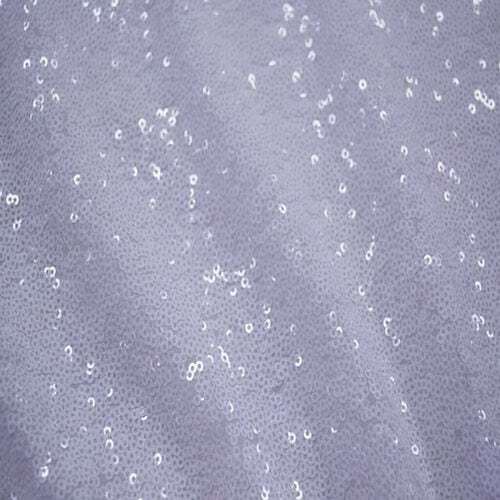 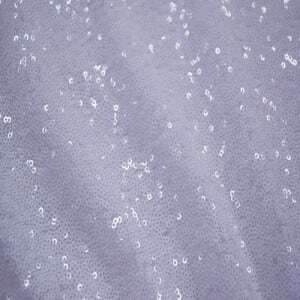 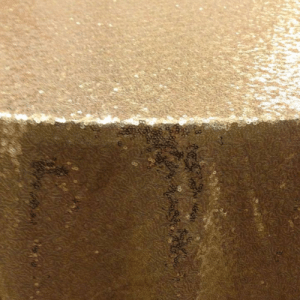 The sequin table linen has gotten quite popular over the last year and is a big hit at any event. Some clients choose the sequin table linen for the cake table, some decorate all the highboys in them! 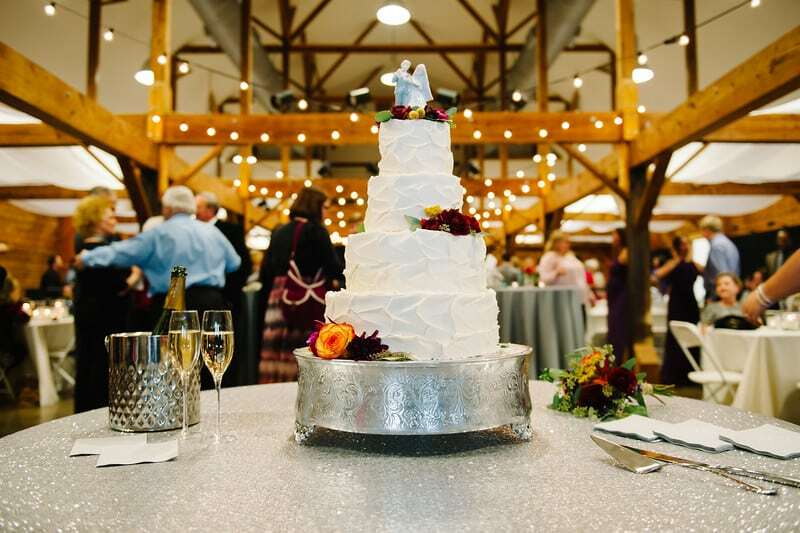 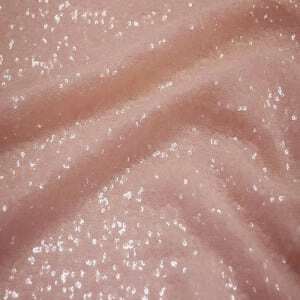 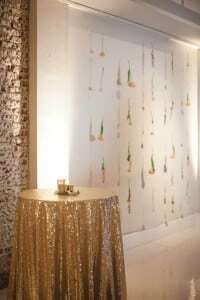 We offer a silver, gold, rose gold, blush, white and ivory sequin table linens. 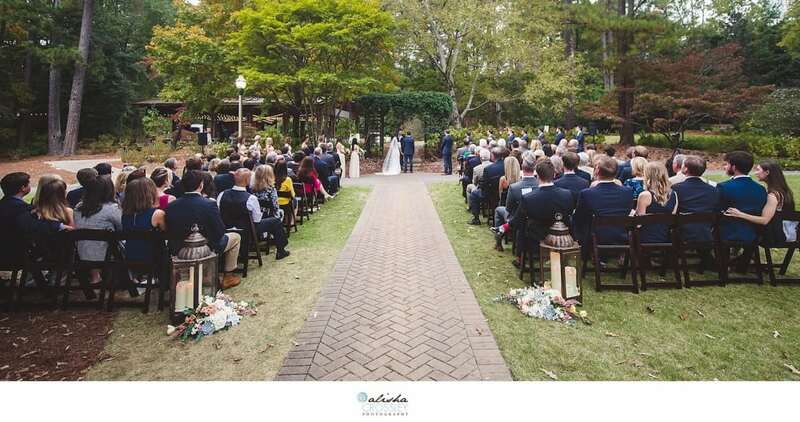 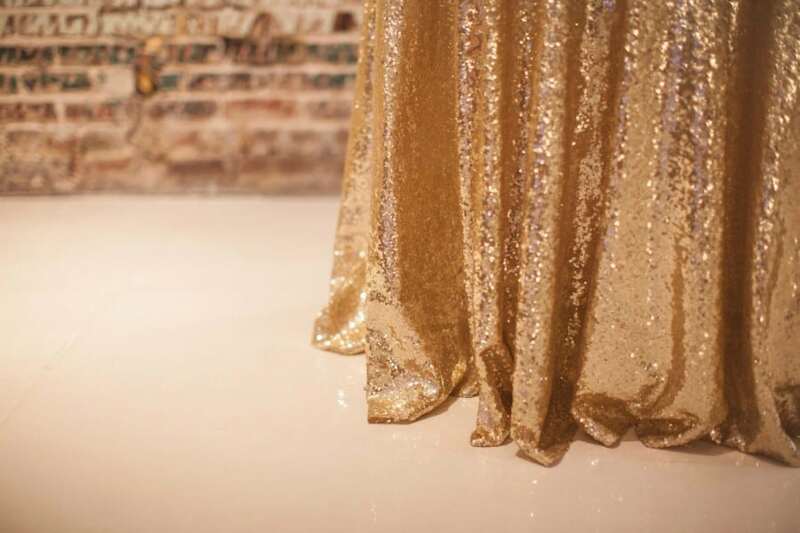 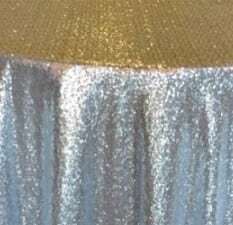 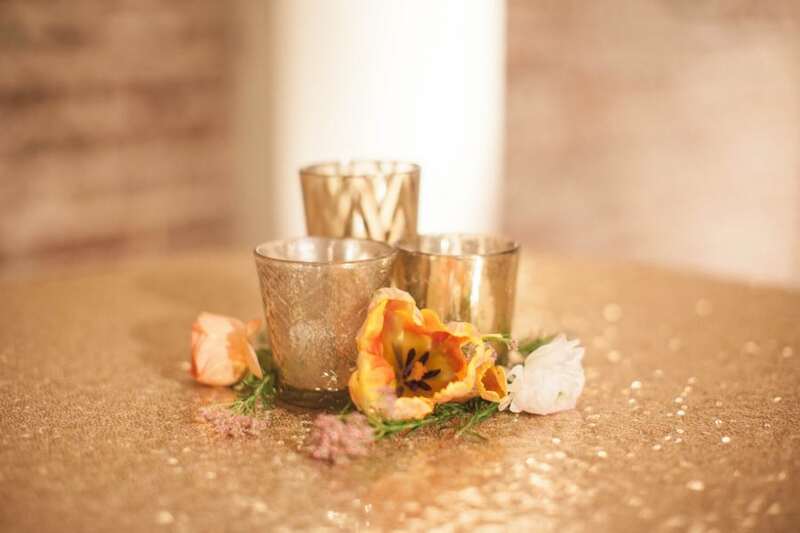 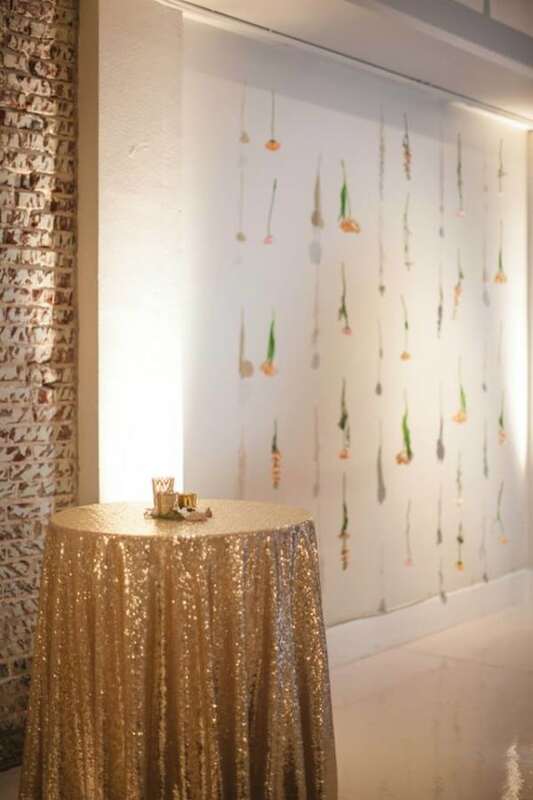 I would love more information about the gold glitter table linens!